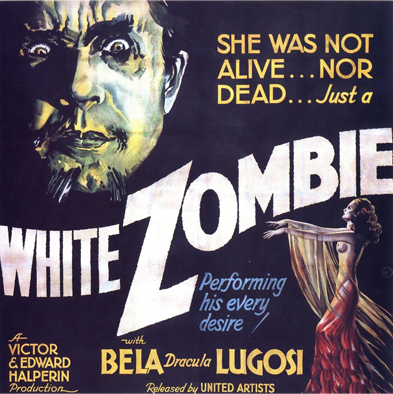 1932 First zombie movie released – White Zombie introduces the walking dead to movie audiences, gives Bela Lugosi his second most famous role and impresses Rob Zombie enough to name a band after it. 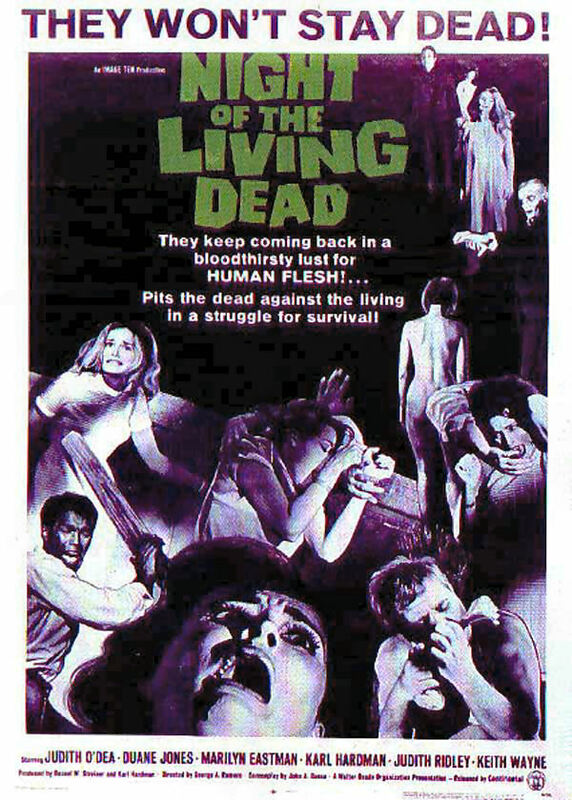 1968 Night of the Living Dead released – George A. Romero invents not only zombies as we know them, but also essentially invents the modern horror movie. 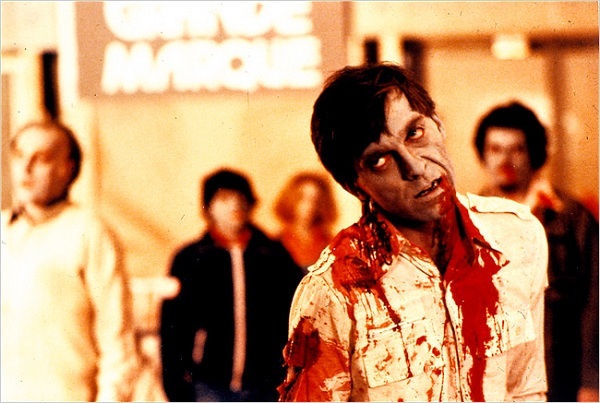 1978 Dawn of the Dead released – You know, only the greatest zombie movie of all time. 1979 Zombie fights a shark – Lucio Fulci’s Zombie (aka Zombi 2, aka Zombie Flesh Eaters) features a zombie fighting a shark. And when a zombie fights a shark, we all win. 1983 Michael Jackson’s “Thriller” video – It pushed zombies into the mainstream like nothing before it. If you have somehow never watched the entire 13+ minute version, do it now. It’s far more than just a music video. 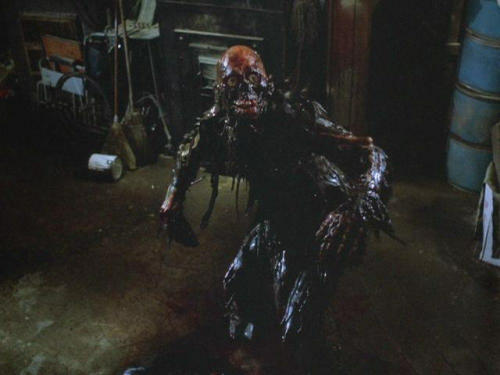 1985 Zombies learn to love brains in Return of the Living Dead – This is the movie that the gave us the idea that zombies were brain eaters specifically, thereby enabling 95 percent of all zombie humor to follow. Nice work, guys. 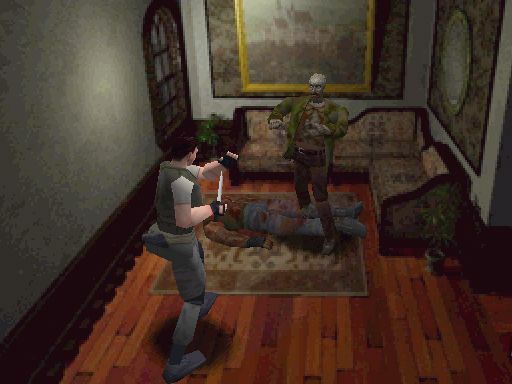 1996 Resident Evil released – The zombie genre gets its first great game, essentially translating the Romero zombie to videogame form, introducing the walking dead to a huge new audience and paving the way for the zombie renaissance of the ’00s. 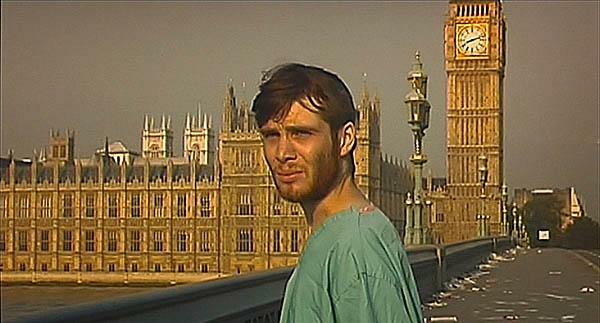 2002 28 Days Later updates the zombie mythos for the new millenium – In the process of updating the zombie, it gives zombie fans several things to argue vociferously about, such as whether it’s a zombie movie or not and whether or not zombies should run. Also, it is awesome. 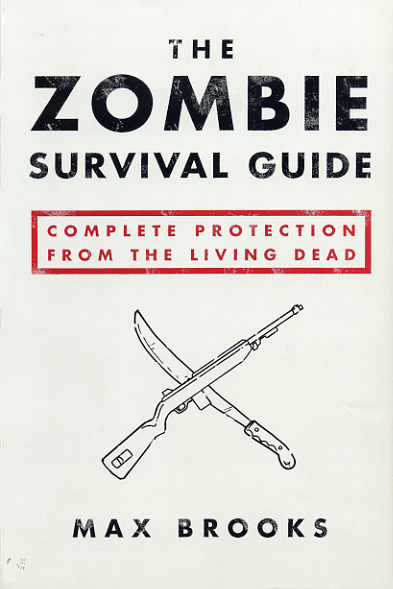 2003 Max Brooks releases Zombie Survival Guide – At long last, nerds everywhere have a book to help them with those all-important zombie contingency plans. Perhaps just as importantly, the zombie world gets its first must-own book. So, that’s it! 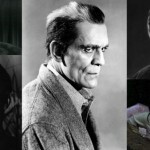 What are your favorite moments in zombie history? Aside from those mentioned i think some of the best moments were Shaun of the dead, Pride and prejudice and zombies,and of course The Walking dead! 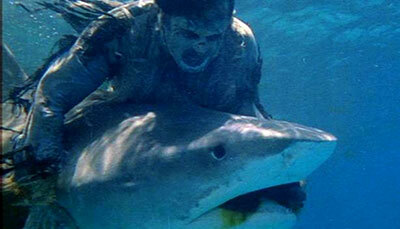 When a zombie fights a shark, we all really do win. That’s why I tattooed it on my forearm! I agree with Shaun of the Dead because it brought something new to the genre with some comedy and we saw how that propelled Zombieland into a hilarious look at the zombie world. I would add World War Z by Brooks because it makes the apocalypse a reality more so than any other medium that I have experienced. 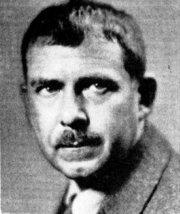 Great site just found out about it. Really nice list, but I think you missed the Serpent and the Rainbow. Wade Davis’ work with real voodoo zombies open the zombie myth to actual academic discussion. @Scott – Good call. 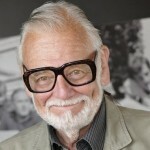 I’ll make a mental note for when I do More Great Moments in Zombie History!